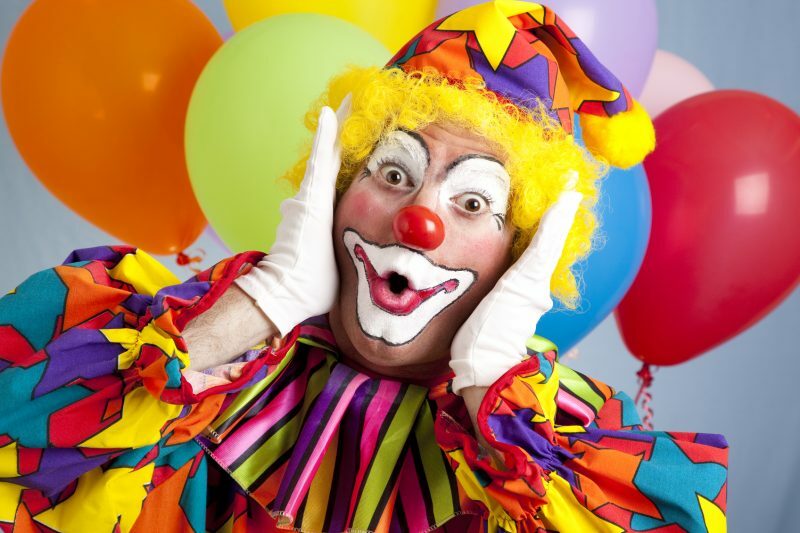 Clowns, usually a fun staple at kids’ birthday parties and circus visits, have gained a different reputation this year – as something to be feared. Driven in large part by posts and images shared on social media, children may feel a very real threat from scary clowns. While in most cases the threats have turned out to be hoaxes, the rumors continue to thrive. The threats have even led some schools to shut down, hold lock-ins or issue reassuring statements to families that it’s safe for children to attend class. 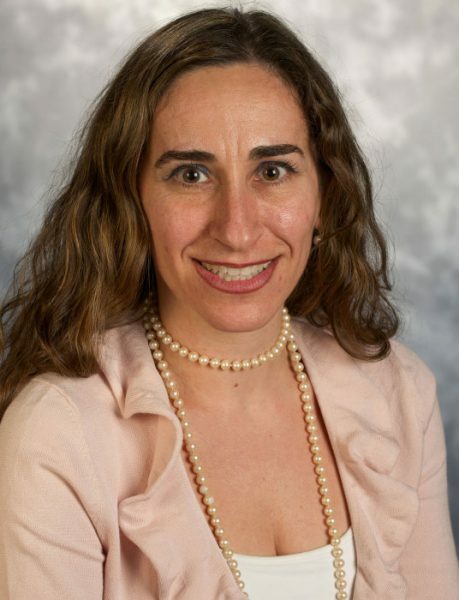 One parent who received such a call was Dr. Sumru Bilge-Johnson, director of the child and adolescent psychiatry fellowship program at Akron Children’s. Her daughter’s middle school issued automated calls to parents letting them know that threats to the school were unfounded. Her 11 year old had come home worried the day before after hearing about creepy clowns from other kids on her school bus. Dr. Bilge-Johnson talked to her daughter about her concerns so that she felt safe going back to school the next day. Below, Dr. Bilge-Johnson shares 5 tips she used – and that other parents can try – to reassure frightened children. Ask questions about your child’s feelings. For example, you might ask, “Tell me more about your worries” and/or “What scares you the most?” Letting your child verbalize his fears can also help him dismiss them once he’s had a chance to talk them out. Once your child has expressed her fears, you can work through them with her. Dr. Bilge-Johnson pointed out to her daughter that, first, most are pranks and just like in the movies they aren’t a real threat, and second, if someone really wanted to hurt children they wouldn’t wear a clown costume because it would draw too much attention to them. 3. Let them know they’re not alone. Young children may have a tough time distinguishing between what’s real and what’s imaginary and especially be scared of clowns. “Clowns have been one of the most common objects of fear in younger kids,” said Dr. Bilge-Johnson. For these children, Dr. Bilge-Johnson recommends talking through a child’s support network. Let them know that at school they have teachers and other staff looking out for them. At home, parents, family members and neighbors are on hand to keep them safe. And in the community, police officers are aware of the recent threats so they’re extra vigilant about keeping children safe. “If there’s something really worrying them, talk through what she should do if she feels threatened, whether that’s telling a teacher, talking to a parent or calling 9-1-1,” said Dr. Bilge-Johnson. 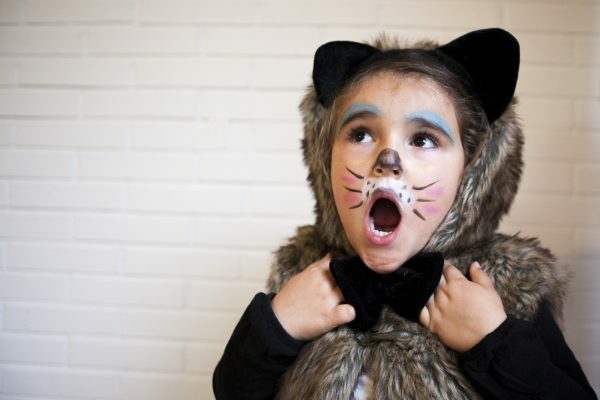 On Halloween, Dr. Bilge-Johnson is planning on walking with her daughter’s friend group when they go trick-or-treating. Watching scary movies can be fun. But for children who are already prone to anxiety or fears, especially with the clown scare this year, you might encourage them to pick something else.